If you’ve already gotten your eyeballs onto the Singletrack website today, you’ll have seen the huge news about SRAM’s new GX Eagle 1×12 drivetrain. Yes, that’s right – GX Eagle. 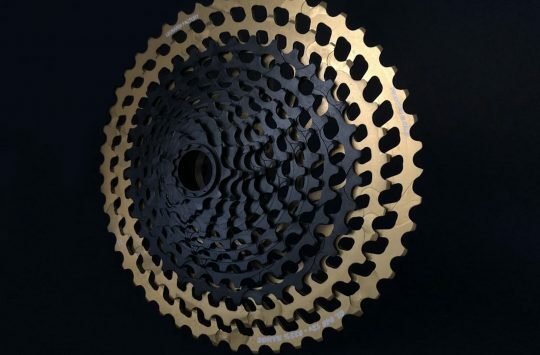 Bringing the 1×12 Eagle technology to the GX level (and skipping X1 in the process), SRAM has delivered the huge 500% gear range to a price point that comes in nearly a third of the price of XX1 Eagle. For the aftermarket, that makes upgrading to 1×12 that much more appealing. But for the OEM market, this price difference will be enormous. 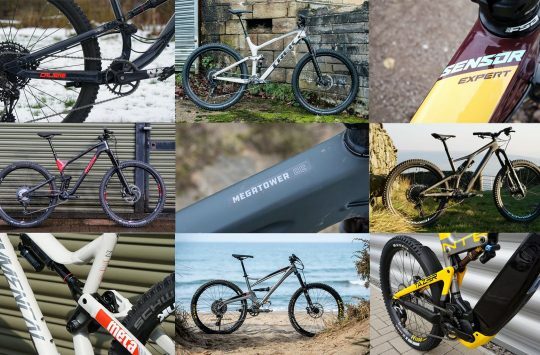 Expect to see a massive uptake of 1×12 drivetrains on 2018 model year mountain bikes. 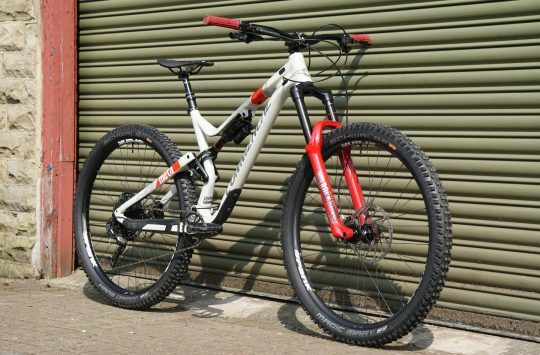 In addition to our tech feature on the new drivetrain, Chipps has also given us his thoughts on GX Eagle in his review. But if that isn’t enough Eagle action for you for one day, then check out this video straight from SRAM – it comes complete with riding mountain bikes in not-mud, along with a suitably epic movie trailer voiceover.